Also, create a “new” word, which has no dictionary definition, and a meaning that only you know. I chose Compression and Contraction. 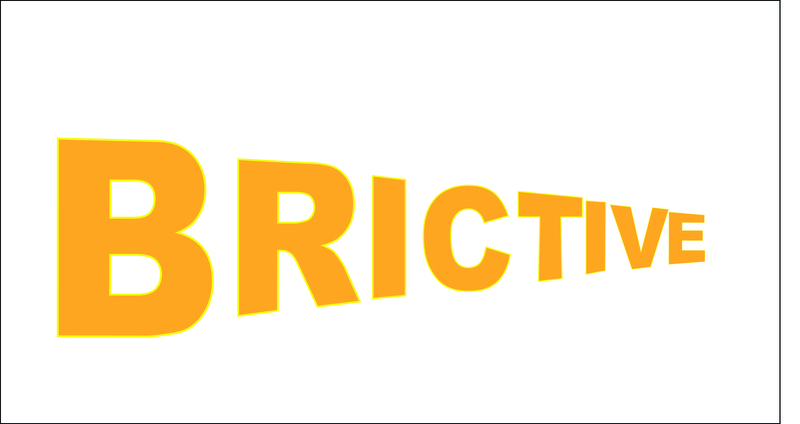 My word is Brictive, which means BRIGHT PERSPECTIVE. 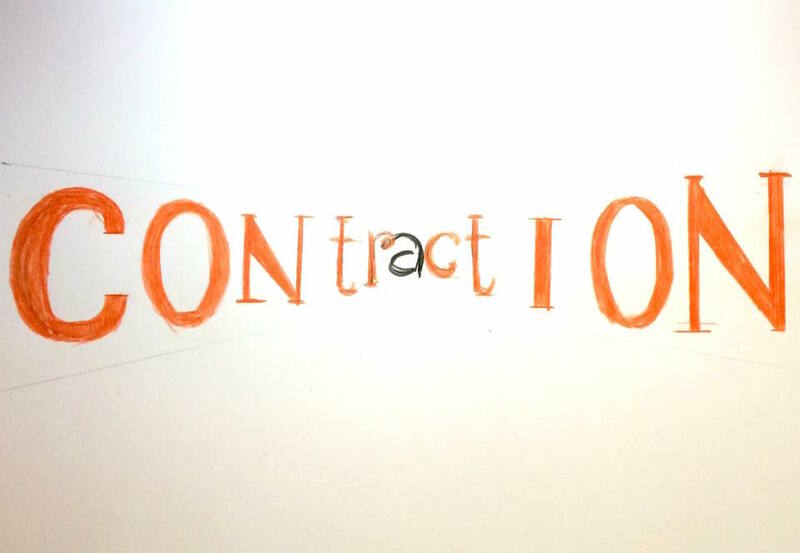 Below, you will find sketches and three compositions made in Illustrator.